Add the finishing touches to your home with this delightful antique French style clock. Featuring a distinctive distressed effect with a recessed pendulum. 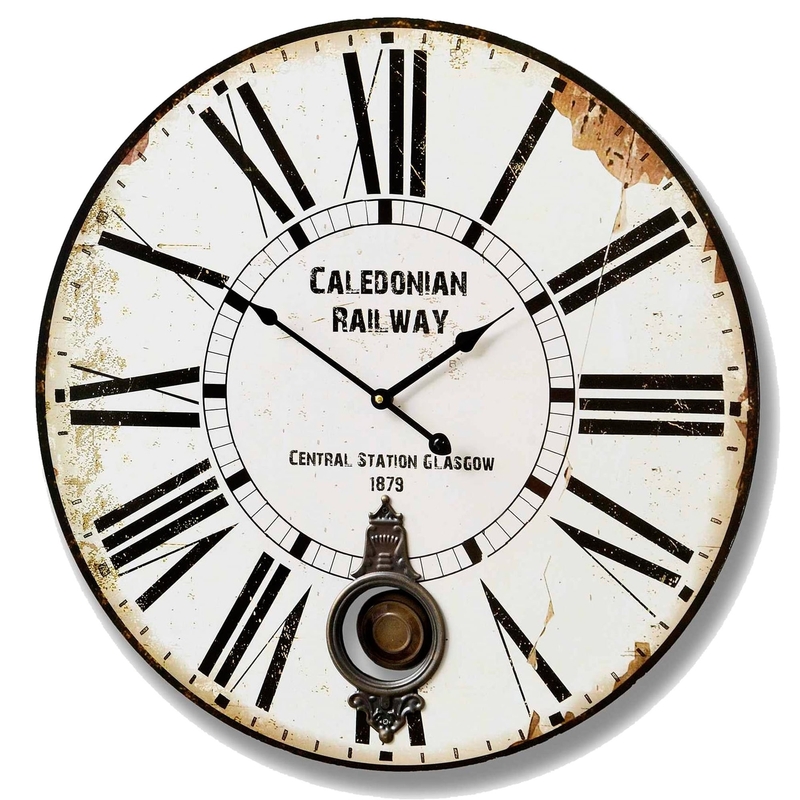 This railway designed clock will work wonders brightening up any room in your home today. The unique railway printed design is complemented with a distressed finish and recessed pendulum.